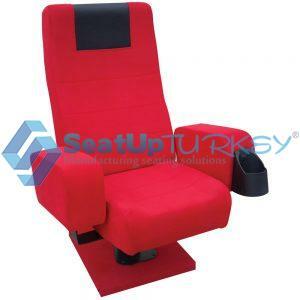 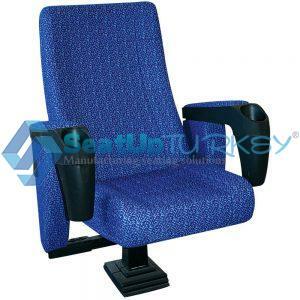 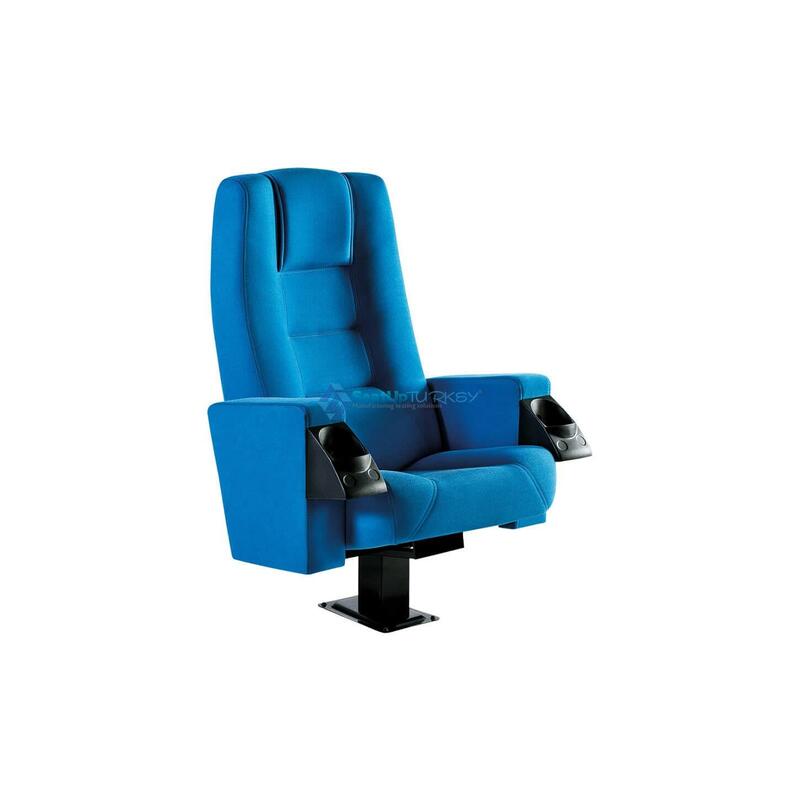 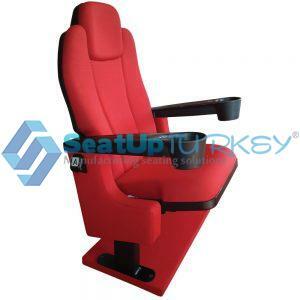 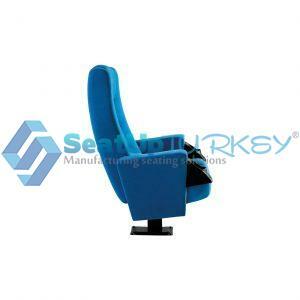 high quality Vip seat in cinema salon, conference and auditorium hall, the seat produced with lots of care and according to the EU standards. 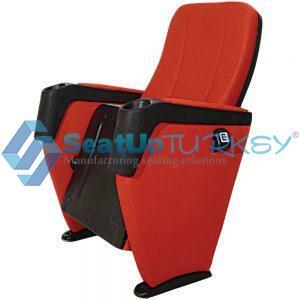 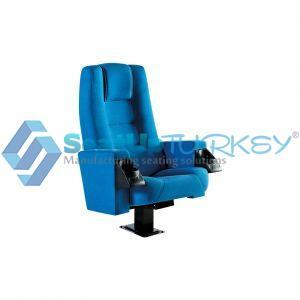 can be use as vip seat in stadium or as player seat . 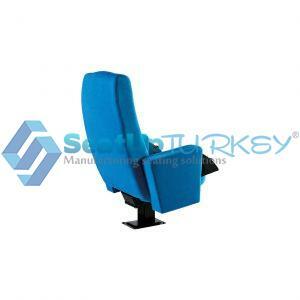 Chair seat: Fixed-upholstered. 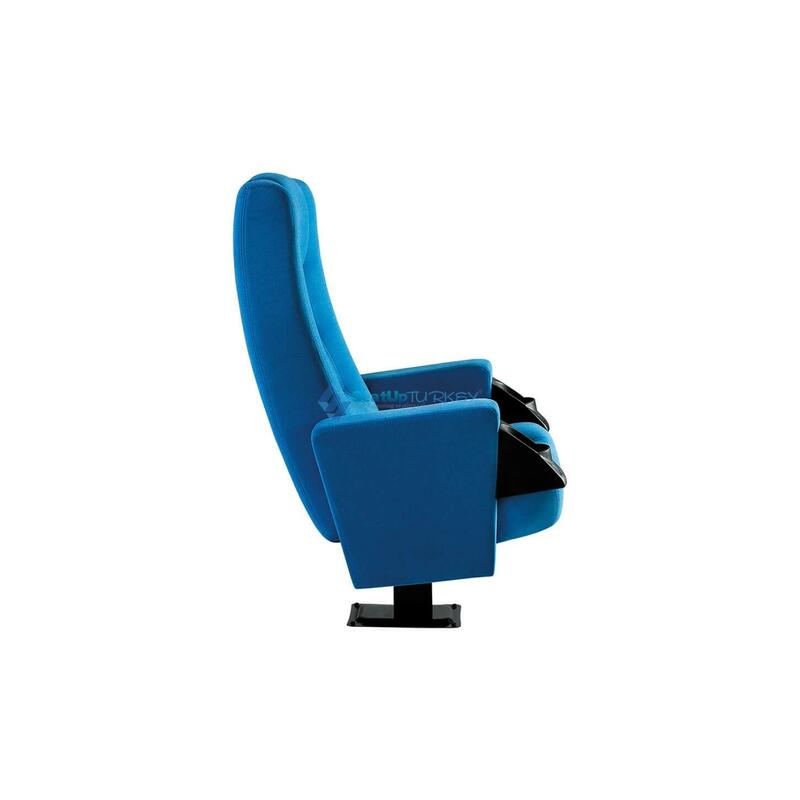 optional: Foldable by spring system -upholstered.